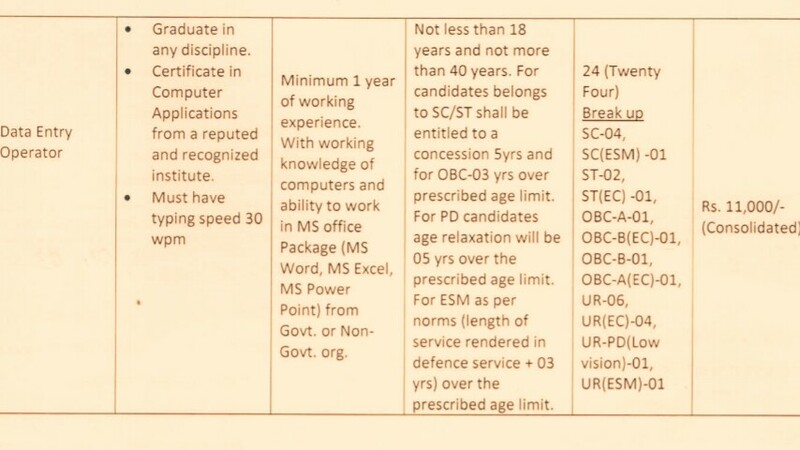 The District Project Management Unit, Rupashree Prakalpa, Bankura District, West Bengal, Is Looking Forward To Recruit 27 Eligible People To The Post Of Accountant And Data Entry Operators, Through Online Mode, Details Are Provided Down Below. Kindly Do Read Out The Official Advertisement For An Accurate Information And Instructions, It's Provided Below. 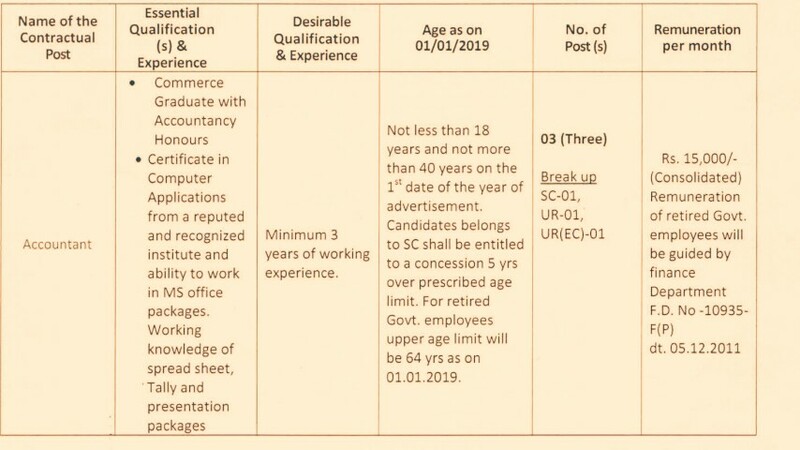 Accountant/Data Entry Operators →27 Online Vacancies, Kindly Do Check Out The Image's Below For Vacancies Distribution, Educational Qualifications, Age Limit, Remuneration. (Credit- The Official Advertisement DPMU Rupashree Prakalpa Bankura 2019). B. Eligible Criteria For DPMU Rupashree Prakalpa Bankura 2019 Recruitment Notification. Mode Of Examination/Selection Process →Written Exam/Computer Test/Personal Interview. Last Date For Online Application Form Submission →12th Of April, 2019. Now Apply For This Job Of DPMU, Rupashree Prakalpa Recruitment 2019. Recruitment Notice for Various Post Under DPMU, Rupashree Prakalpa. Apply Online for Various Post Under DPMU, Rupashree Prakalp.